On June 8, General Charles Lee arrived in Charles Town to assume command of all American forces. He was unimpressed with the Sullivan’s Island fort, feeling that any British ships that could reach the Cove would enfilade the fort’s front platform. To address this vulnerability, Moultrie ordered that an earthen traverse be thrown up to divide the fort and shield the gun crews on the front platforms. With no line of retreat for Moultrie and his men, Lee felt that the fort was nothing more than “a slaughter pen.” He proposed to withdraw Moultrie and abandon the fort. John Rutledge, president of the Republic of South Carolina, disagreed and ordered Moultrie to stay. The fort was a square with a bastion at each angle. The walls, made of palmetto logs bolted together, were twenty feet high and sixteen feet wide. The vast interior of the walls was filled with sand and was ten feet above the platforms where planks, two inches thick, and fastened with wooden spikes served as the gun platforms. The platforms were supported by brick pillars. Only the southeastern and southwestern walls of the fort were finished when the British fleet arrived in June 1776. The northern walls were unfinished with palmetto walls only installed to a height of seven feet. The fort was armed with an assortment of thirty-one guns ranging from 9-pounders to as large as French 26-pounders. Narrow banquettes were constructed along the walls for soldiers to stand on and fire muskets and rifles through the loop-holes installed. While the unfinished fort was intended for a garrison of 1,000 men, Moultrie only had 344 officers and men from the 2nd South Carolina Regiment and twenty men from the 4th South Carolina Artillery. Colonel William Moultrie served as commander with Lt. Col. Isaac Motte commanding the right flank and Major Francis Marion commanding the left. The attacking British fleet was composed of nine man-of-war ships with a total of nearly 300 guns. The British ships unleashed a fearsome barrage of shot, but they had little to no effect, either bouncing off the palmetto log walls or burying in the sand. With only a tenth as many guns and a shortage of gunpowder, Moultrie’s men fired in volleys of four guns at a time. One British engineer reported, “Their fire was surprisingly well served” and was “slow, but decisive indeed; they were very cool and took care not to fire except their guns were exceedingly well directed.” In the twelve hour battle, British casualties were more than 220, while American casualties were only 37. 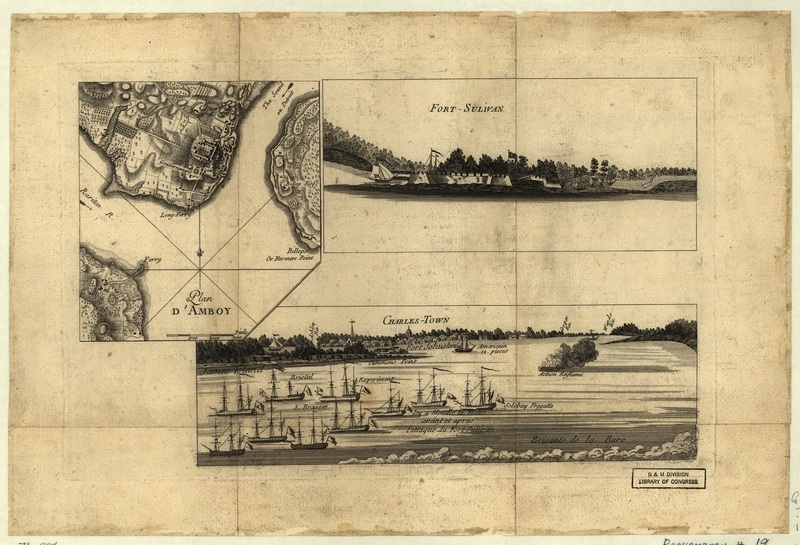 The Battle of Fort Sullivan was the first significant American victory of the Revolutionary War. After the battle, the fort was renamed Fort Moultrie, in honor of its intrepid commander. 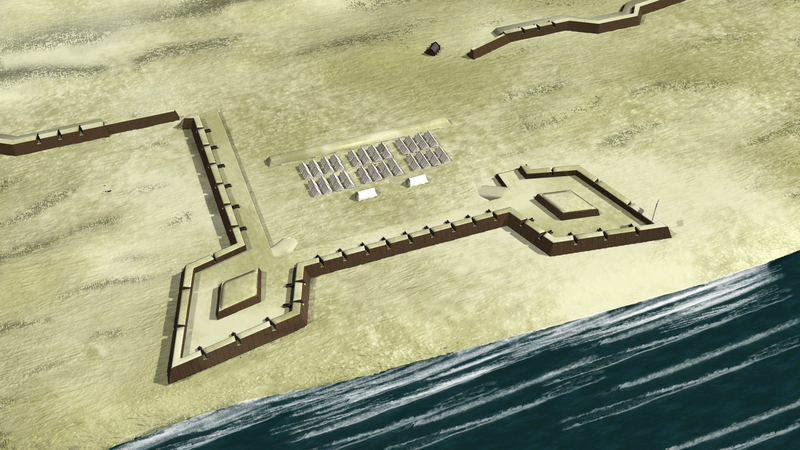 Fort Sullivan was located on the beach just in front of present-day Fort Moultrie. 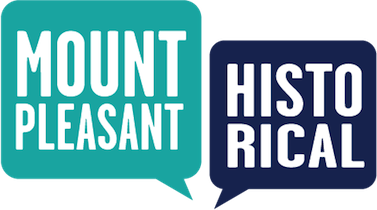 Town of Mount Pleasant Historical Commission, “Fort Sullivan-1776-Revolutionary War,” Mount Pleasant Historical, accessed April 21, 2019, http://mountpleasanthistorical.org/items/show/94.